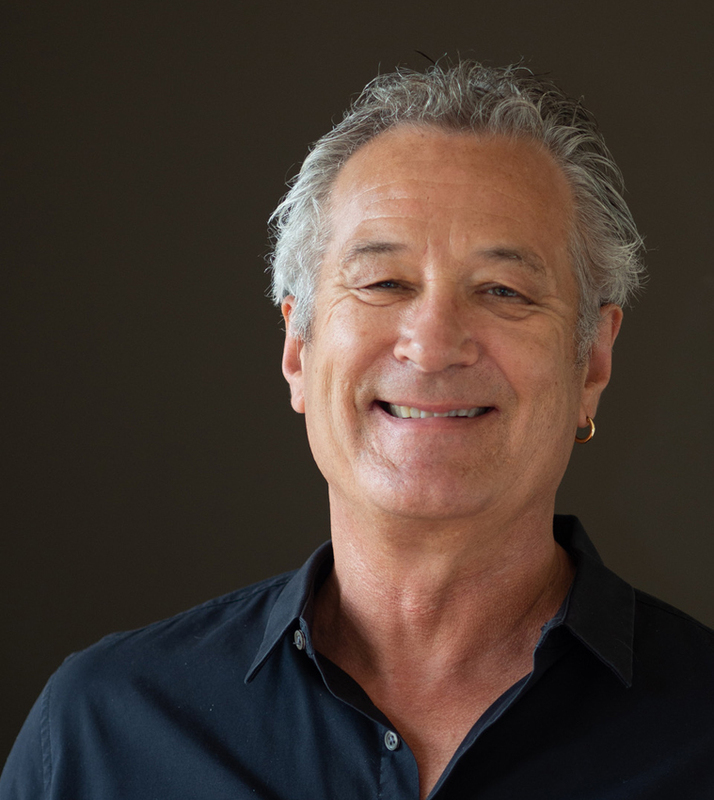 Film and television industry veteran Andrew Robinson has joined Australia’s newest Visual Effects Company, Future Associate, in the role of Executive Producer. In the newly created position, Robinson will be charged with overseeing business affairs for the company. He will report to Future Associate founder, Lindsay Adams. Robinson is well suited for the role with 35 years in the film and television industry, getting his start in regional television which launched a successful climb. He has served as Group General Manager, Creative Services for Deluxe Australia, Executive Producer for Method Studios – Sydney, General Manager of the Omnilab Group and managed his own successful Visual Effects company, Postmodern, for 10 years before it’s ultimate acquisition by Deluxe. He has also been involved on the creative side, directing television shows, and editing internationally. “I’m excited to have Andrew on board. He brings with him a world’s wealth of experience, strong relationships and invaluable business instincts,” Adams said. Robinson’s credited works as Executive Producer, Visual Effects include The Wolverine, I Frankenstein, The Great Gatsby, Argo, Seven Psychopaths, The Sapphires, Knowing, Gods Of Egypt, Baz Luhrmann’s Australia, and George Miller’s Mad Max: Fury Road, not to mention a host of commercials for global brands such as Coca Cola, Audi and Heineken. Adams has engaged Robinson to guide Future’s path forward toward a more global focus and broader range of projects. With studios in Sydney and Melbourne, Future is well situated to take on a host of feature film, episodic and high end commercial work. “This is an incredible opportunity to shape the future… of Future… and continue to establish them as a strong creative partner in this ever-evolving industry,” says Robinson. Future has been making quick strides since entering the marketplace less than 7 months ago with a show list that includes; DC Comics’ “Watchmen” for HBO, “The King” for Brad Pitt’s Plan B, set to stream on Netflix later this year, ABC’s The Glitch (picked up by Netflix) and The Fix. Future was founded by Artist and Visual Effects Supervisor, Lindsay Adams. His credits include; Mad Max: Fury Road, The Avengers, Crazy Rich Asians, The Leftovers, Ridley Scott’s Robin Hood, Harry Potter – The Deathly Hallows, Lord of the Rings, 300, Oliver Stone’s World Trade Center, House of Flying Daggers, and the Oscar winning animated feature film Happy Feet. Great news Andrew, Future are very lucky to have you on board!